Welcome to The Model Railway Club’s website. 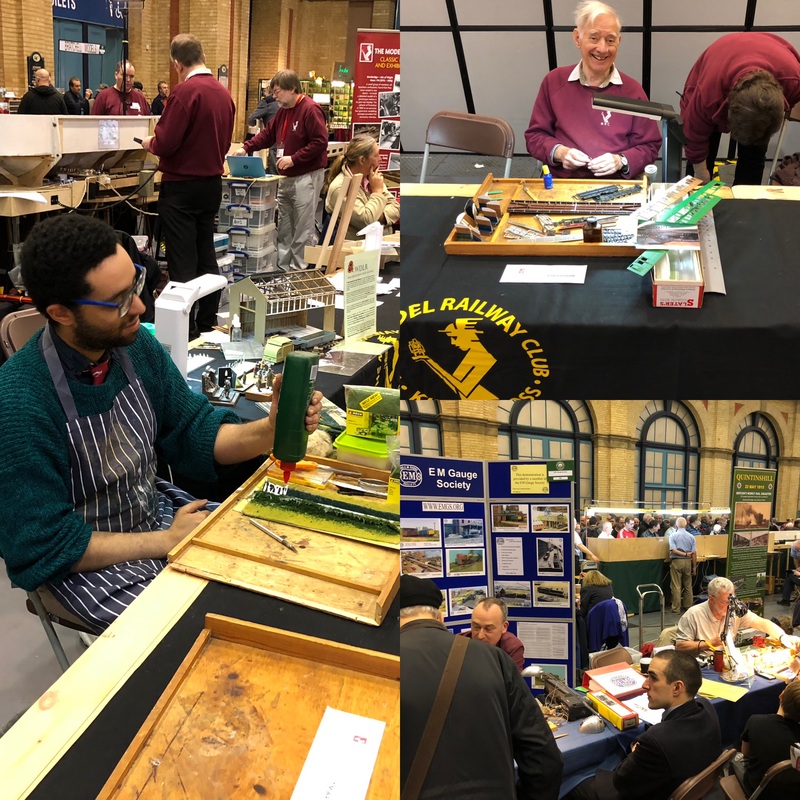 We are the oldest model railway society in the world, having been formed in 1910. We celebrated our Centenary in 2010 and are still going strong with several hundred members and an active programme of events and several layouts under development. Visitors are welcome at all our meetings – so please come along on a Thursday evening (7 – 9pm) and introduce yourself. Facilities – Our building, our clubroom, our layouts, our library etc.